There are a number of these tensions that describe some of the distinctives of our movement. One book written about the Vineyard was called The Quest For The Radical Middle, by Bill Jackson. The idea put forth was that a healthy church movement is able to hold onto two sides of a tension, valuing both, without giving either up. We are both Word-focused and work-focused. By “the Word,” we mean the Bible. We are deeply committed to knowing, teaching, believing, and obeying the Bible. We believe in a God who reveals himself, first through Jesus himself and also through the words of Scripture. Scripture is how we find out who Jesus was and is. And alongside the word of God, we are focused on the works of God. John Wimber was famous for telling us “not to eat the menu,” by which he meant that if a person reads the Bible but never does what it says, it will have no impact on that person’s life. We are both reverent and casual. 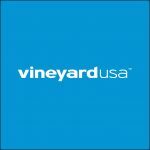 If you go into any Vineyard church, it’s likely you’ll notice a casual feel. 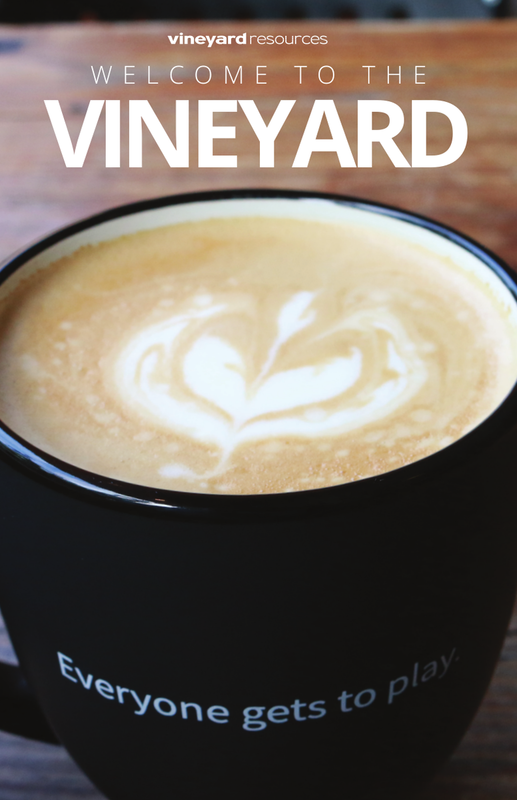 Vineyard folks like to wear jeans or shorts and bring coffee right into the service. Humor is often sprinkled throughout the message, and if there is a glitch in the service, usually no one is bothered and we move right on. But this doesn’t translate to being casual about God! Our casual style means we take ourselves less seriously, yet at the same time we take the Lord very seriously. It’s not intended to take attention away from the Lord, but rather to take attention away from ourselves and put it on him. We are both spiritual and non-religious. We believe deeply in spiritual realities. We regularly invite the Holy Spirit to be among us. We ask God to do things we could never do ourselves. We commit ourselves to prayer, Bible reading, confession, and other disciplines of faith. And we are aware that all of these carry the danger of becoming mere religious acts with no real authentic faith behind them. We choose to live in this tension. Seeking Spirit power from the living God, we are always willing to acknowledge that we can slip out of true devotion into mere playacting. At our best, this is a form of humility that marks our movement. 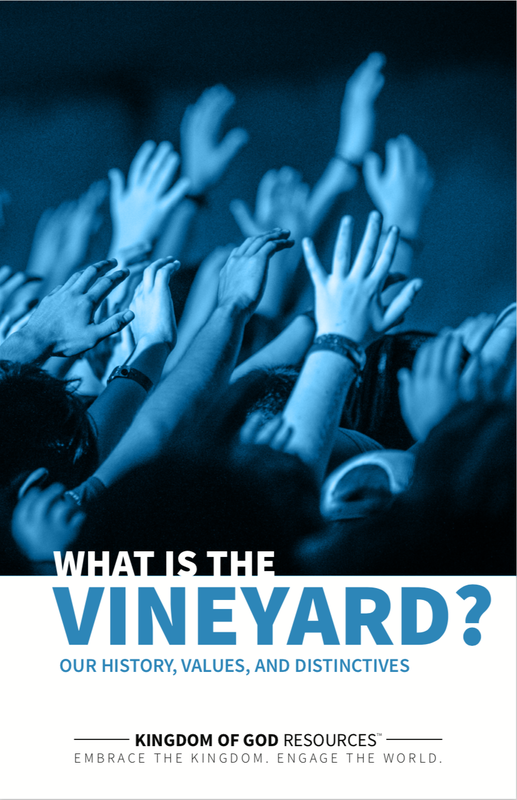 A booklet for newcomers offering a snapshot of who and what the Vineyard is.